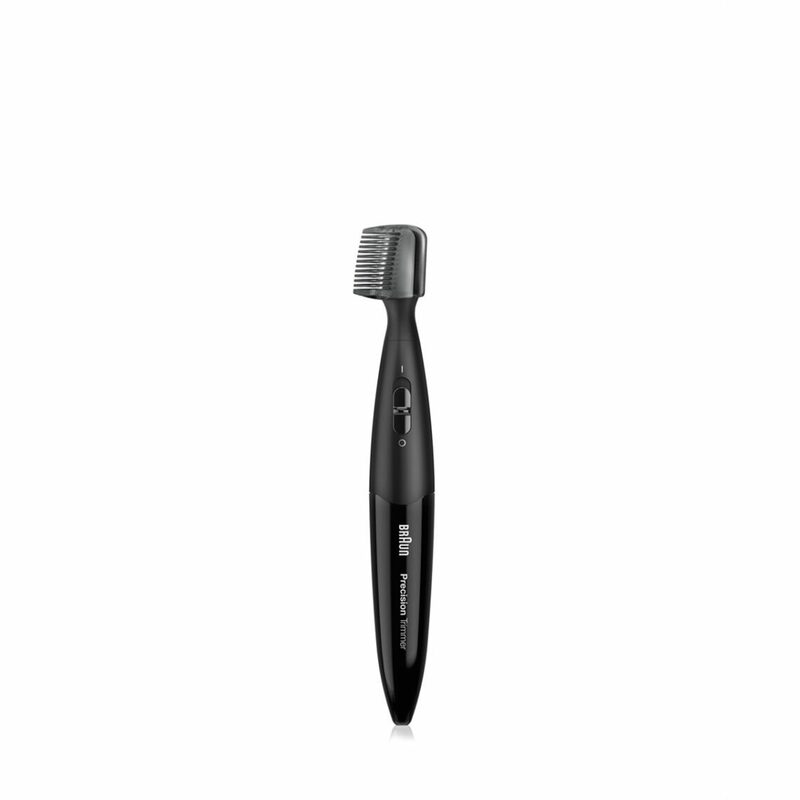 Two trimming combs help you get the right facial hair style and precise trim you are looking for. An extra small trimming element defines sharp lines to help you get that exact look. Washable head and combs can be easily cleaned under running water. Includes a Duracell AAA battery for up to 120 minutes of trimming time.